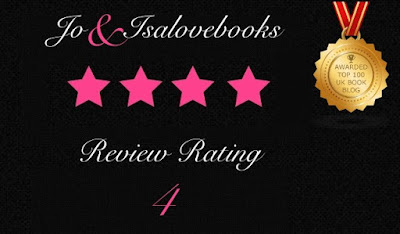 I really enjoyed the first book in this series THE LOVE EXPERIMENT and I was super excited to see if the same quality of writing and characters could be replicated but differently. I can report that the answer is yes. THE LOVE COUPON has two rather different characters (thankfully) but they have the same level of chemistry, hilarious connection and banter. I am of the mind that Ainslie Paton writes some of the best dialogue out there. Flick is an acquaintance of Tom’s and she wrangles an agreement out of him to rent his spare room for a fixed term till she moves for her new job. Tom is organisation and tidiness epitomised whilst Flick is spontaneous and a little messy. The build of their connection was fun and hot to observe. Their banter was electric and kept me so very entertained. Sometimes side characters are important in a story, but with this book, there is only Tom and Flick. I could be a fly on their wall forever. I loved the concept of love coupons, it worked brilliantly and I waited for each to play out. I am here for what Ainslie Paton has to offer next, she has talent, she needs more exposure.